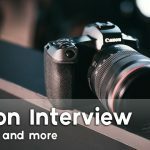 Today we continue our video coverage of Photokina and this time around we have Mike Burnhill from Canon Europe who was kind enough to answer quite a few questions in this pretty extensive sit down talk. 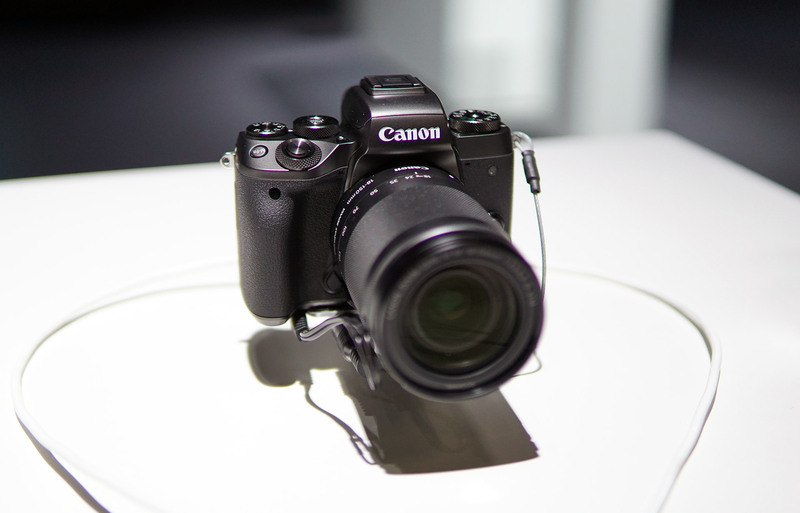 Canon didn’t introduce any new products in Photokina but the EOS M5 did make its first real appearance in the show as well as the 5D MK IV which only started selling a few weeks before. 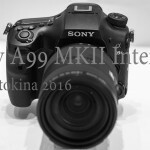 In the interview we talked about both products (mostly asking about some of the video features – the lack of 4K on the EOS M5 and 120p video on the 1080p in the 5D MK IV) but we also had some more general questions. It was interesting to hear what Canon has been doing to confront the declining photo market in recent years (apparently exactly what Nikon and other companies have been doing – diversifying), and the way Canon looks at the market right now (more competition leads to the creation of smaller niches in the market. 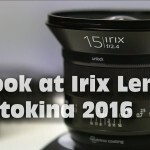 At the end of the video we decided to show you what it took to shot this video (which included 2 cameras – D500 and A6300 + an extra one for the behind the scenes), two tripods, a light, two wireless mics and much more.